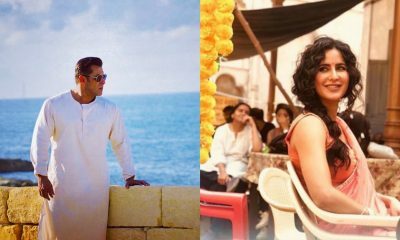 Salman Khan to shoot for Dus Ka Dum promo today? 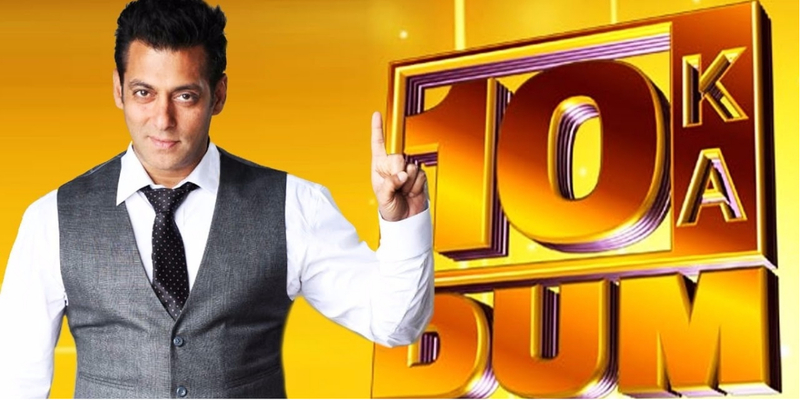 Recently Salman Khan wrapped up with his much controversial show Bigg Boss 11 and now he is all set to return to the television with Dus Ka Dum. Yes, you read it right and if reports are to be believed then Salman will shoot for the promo of the show today in Film City. If reports are to be believed then the makers are planning to develop an app through which common people can participate. The app will allow viewers to answer the questions at the same time as the contestants. Let us know how excited are you for Dus Ka Dum in the comments below. Pad Man: When Ranveer Singh and Akshay Kumar “padded” their relationship! Padmaavat: When Ranveer Singh became ASHAMED of himself!